Wedding Car Hire Made Simple – It’s a good idea to get your wedding car hire made simple arranged as soon as you set the date. If you are planning to get hitched in peak summer season, or on special dates such as Valentines Day, Easter or a Bank Holiday weekend then you are well advised to book as far in advance as you can as these dates get fully booked fast. So the sooner you arrange your wedding day transport, the better. The obvious cars to hire are for the bride and her father, plus the groom and the best man. However many couples forget to arrange car hire for their other attendants such as bridesmaids, flower girls, page boys, and also parents in law too. Therefore it’s a good idea to make a list of everyone you will need to arrange transport for, this way no one is left out. It’s vital that the closest people to you feel involved and special on the big day too, so hiring wedding day transport for them is as important as the bride and groom’s vehicles. Plus your entire wedding party gets to travel together to the ceremony creating a great atmosphere. When hiring transport for your wedding, you should consider the theme of your day, and what sort of look you’re hoping to achieve so that your wedding car can complement this. Our staff are all very knowledgeable on all areas of wedding car hire and would be happy to advise you on the best options available to you, and which vehicles would work best with your day. Remember that your wedding day should be full of happiness, let us take away one of your worries, with a stunning car that will definitely get you to the church on time! From Rolls Royce and Mercedes to the flashy Lamborghini Huracan; whatever statement you wish to make on your big day, we can help. But it’s about more than just the car; smartly dressed to suit the occasion, our trained chauffeurs will be an island of reassuring calm and serenity as you rush through the final preparations. 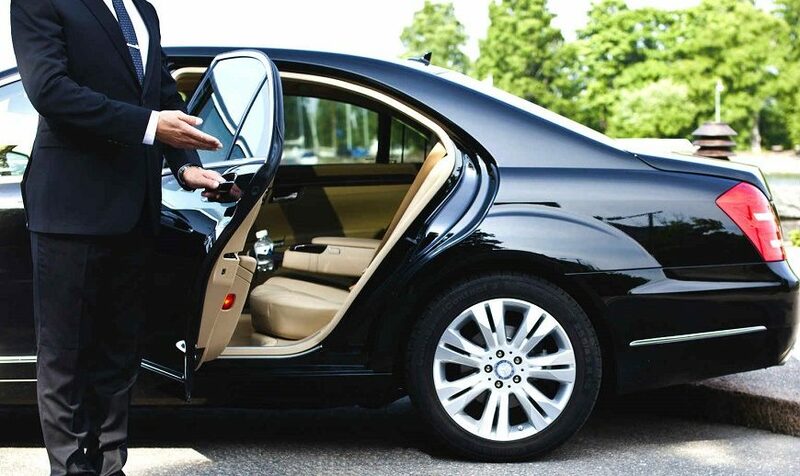 You need not worry about the best route to the venue; we will take care of that, with thorough logistical research. And if your throat is dry at the thought of the vows, there will be complimentary refreshments on hand to wet your whistle on the journey. If you have another model in mind, please just call and ask, we can usually accommodate most requests, we just need a little time to organise it. At Season Car and Chauffeur Hire, we’re here to help, and we like nothing more than adding the finishing touches to our clients special days. Contact us to create your wedding car hire made simple. You can also pay for your wedding car hire using digital currencies such as bitcoin. If you want to pay for your wedding with digital currency why not visit XCH4NGE where you can buy bitcoin easily.